Ty Segall is a new man, and there’s no turning back. He’s evolving and so is his music..and style. I got a glimpse of that earlier this year when he kicked off his tour with White Fence looking sharp in a vintage white suit. Gone are his “knuckle dragging” days of youth, said the press release today that announced his impending new album called Twins due out October 9 on Drag City. “It’s like the 2001: A Space Odyssey-monolith came to visit him (on the set) one bright morning. And now he’s jetting toward Jupiter, brooding, looking at man with x-ray eyes…” Whoa. I’m not sure what to make of that preview but by all means, Ty, wear whatever you want. Just keep melting my face of with your awesome music. You make the sun fry. 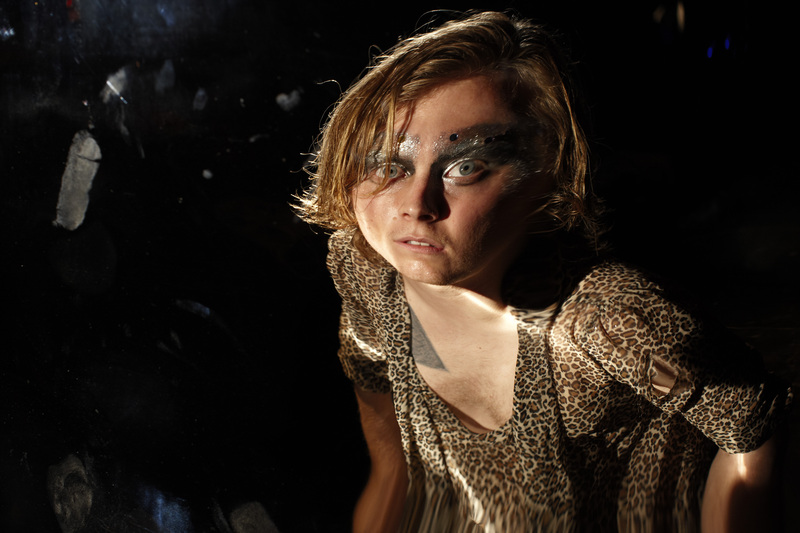 This entry was posted in Obsessions, Shows and tagged tour dates, twins, ty segall. Bookmark the permalink.